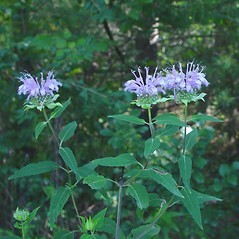 One variety of wild bee-balm (Monarda fistulosa var. rubra) has reddish purple flowers and is an escaped cultivar. The other two varieties are native to New England. 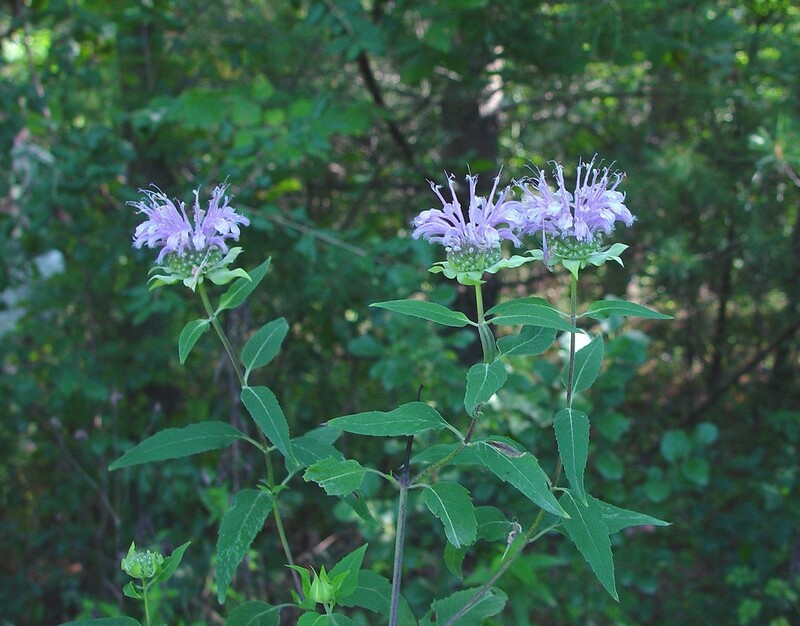 This is a striking plant for the native garden, and good for attracting butterflies. 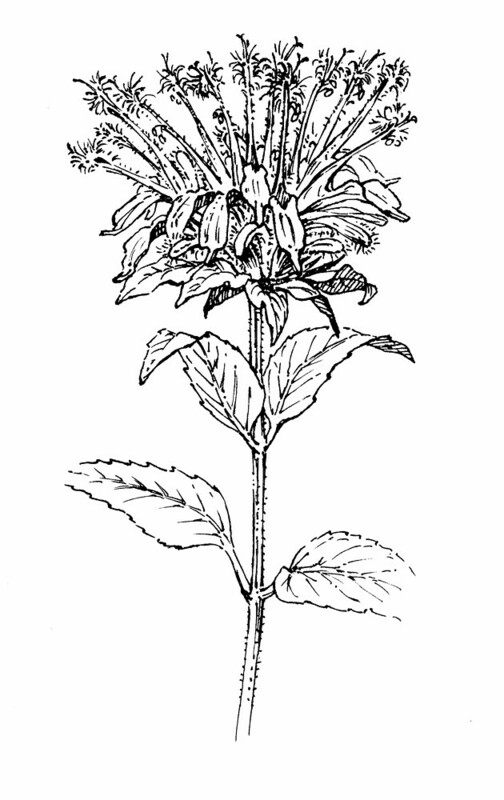 Bee-balm is also used as a flavoring agent and in traditional medicine. corolla red-purple and leaf blades mostly 20-60 mm wide (vs. M. fistulosa, with the corolla usually light purple and leaf blades mostly 15-38 mm wide). 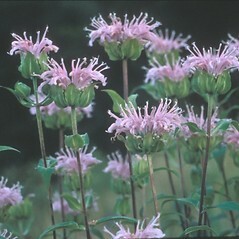 Monarda fistulosa L. ssp. 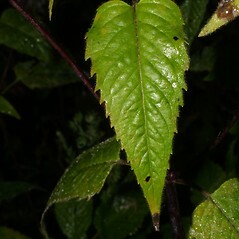 fistulosa var. 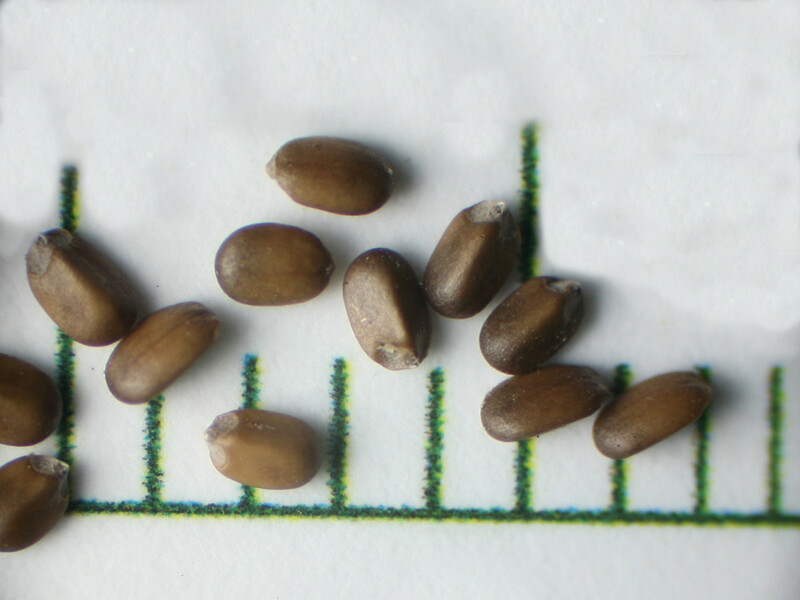 fistulosa is known from CT, MA, ME, NH, VT.M. fistulosa ssp. 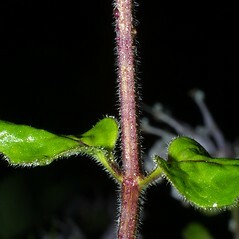 fistulosa var. mollis (L.) Benth. 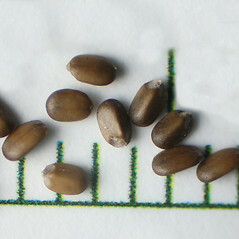 is known from CT, MA, ME, NH, RI, VT. M. fistulosa ssp. fistulosa var. rubra Gray is known from CT, MA, ME, NH, and is non-native. 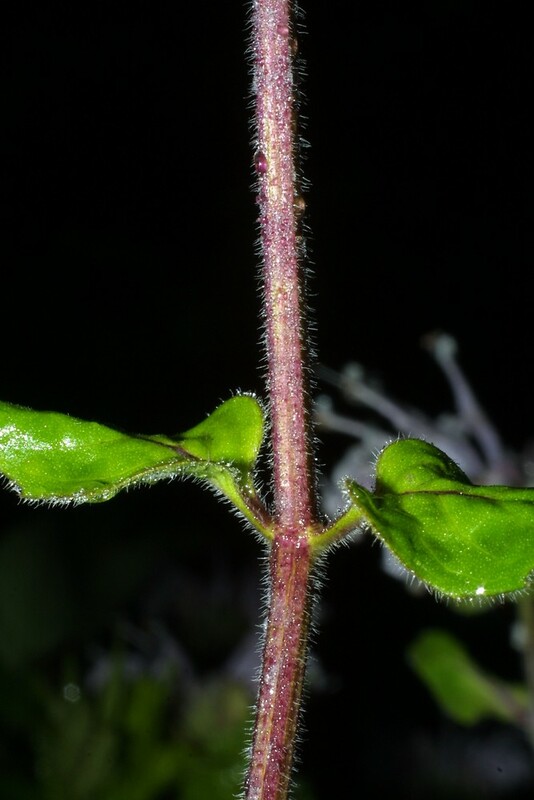 wild bee-balm. 3b. 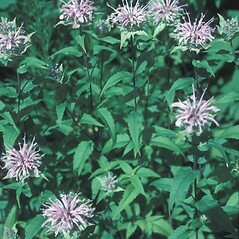 Monarda fistulosa L. forma albescens Farw. ; 3c. 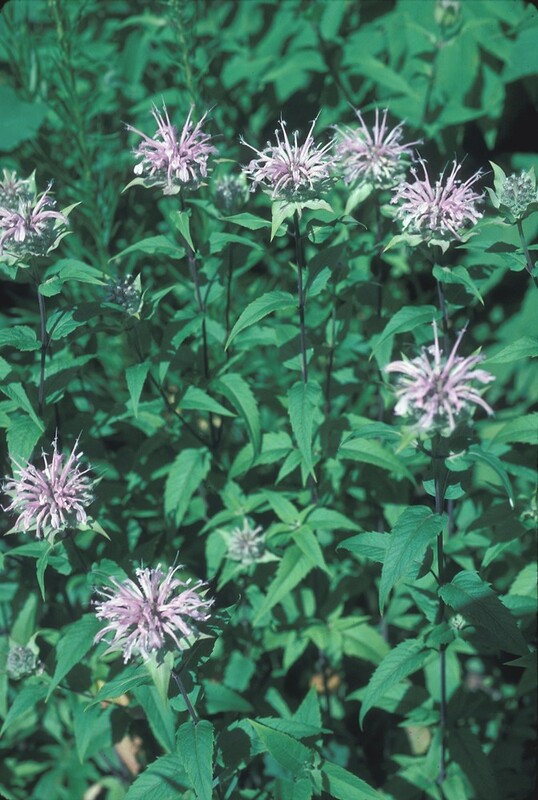 Monarda mollis L.; M. scabra Beck • CT, MA, ME, NH, RI, VT. Fields, roadsides, forests, clearings, forest fragments. 2b. 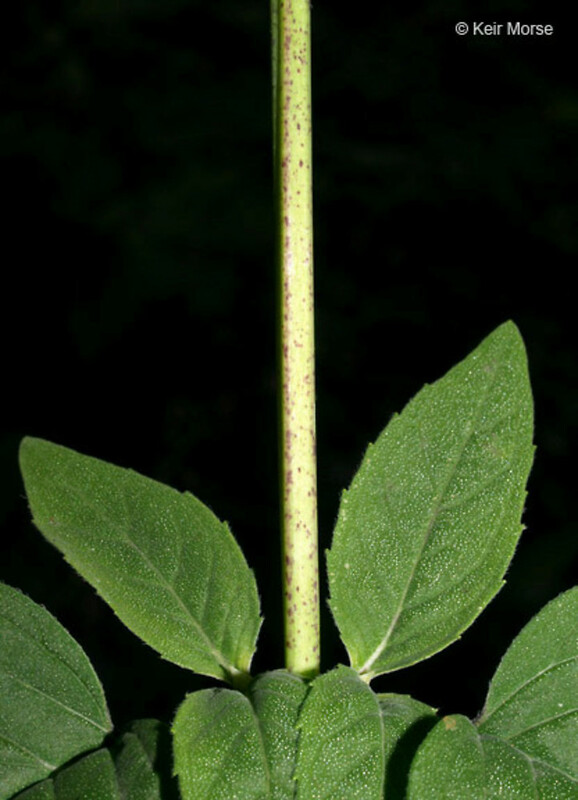 Petioles and abaxial surface of leaf blades pubescent with appressed hairs shorter than 1 mm … 3c. M. fistulosa ssp. 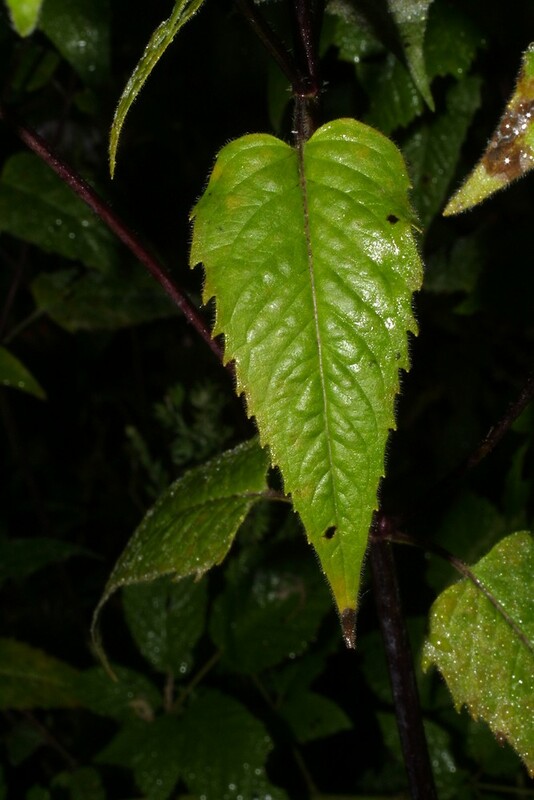 fistulosa var. mollis (L.) Benth. Variety rubra is non-native and known from CT, MA, ME, NH. 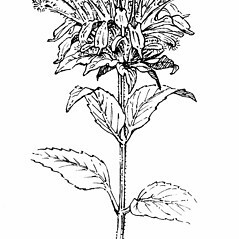 Fernald (1901) over-reported this taxon because he considered Monarda media to be synonymous with this name. 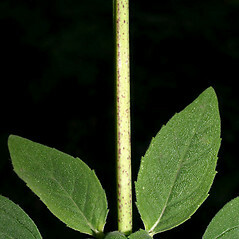 Variety fistulosa is native and known from CT, MA, ME, NH, VT. 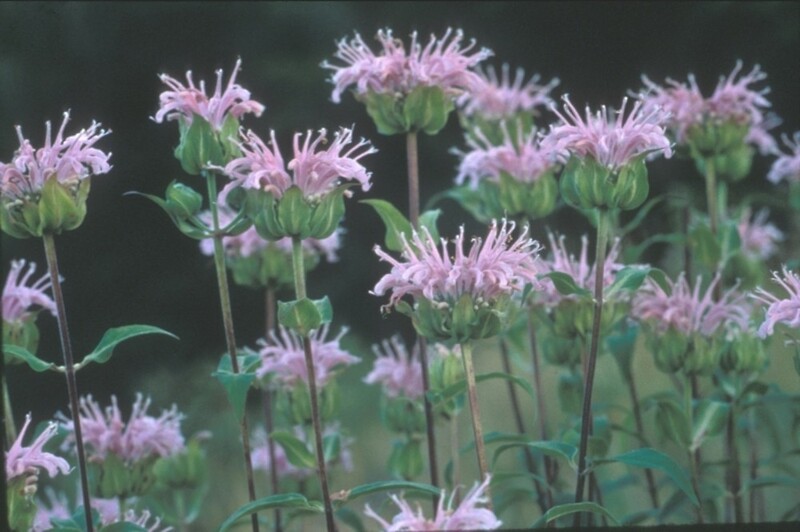 Variety mollis is native and known from CT, MA, ME, NH, RI, VT.